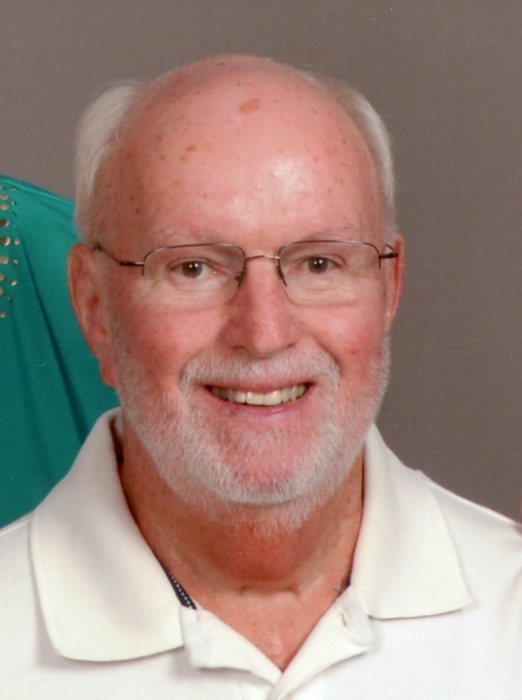 Robert Joseph “Bob” Gover, 72, of Washington, IL died at 3:48 pm Friday, February 1, 2019, at OSF St. Francis Medical Center in Peoria, IL. He was born on January 21, 1947 in Decatur, IL to Daniel Paul and Mary Josephine McVey Gover, who preceded him in death. He married Mary Shea on November 22, 1975, in Peoria. She survives. Also surviving are his daughter Sarah Thomas of Pawnee, IL, his son, Matt (Nicole) Gover of Fishers, IN, and two grandchildren, Lauren and Jack Gover, two brothers, Tim Gover of Mattoon, IL, and Phil (Joyce) Gover of Tampa, FL, and many nieces and nephews. Bob was a Bank Examiner for the Office of the Comptroller of the Currency for over 36 years, retiring on January 3, 2006. He was an active member of St. Patrick Church in Washington, where he was an usher, was a collection counter for over 35 years and was a member of the Knights of Columbus Father John Menco Council #6707. He enjoyed volunteer work at the South Side Mission in Peoria and was a member of Five Points Washington. Bob was a man who never knew a stranger. He fished but never alone. He loved his friends and finding new ones throughout his life. A visitation for Bob will be from 4-7 pm Friday, February 8, 2019, at Deiters Funeral Home and Crematory in Washington. A funeral mass will be at 11 am Saturday, February 9, 2019, at St. Patrick Church in Washington. Father John Steffen will officiate. Cremation rites will be accorded after the services and inurnment will be at a later date at Glendale Cemetery in Washington. Memorials may be made to the Society of St. Vincent de Paul at St. Monica’s and St. Patrick’s churches or to the South Side Mission.